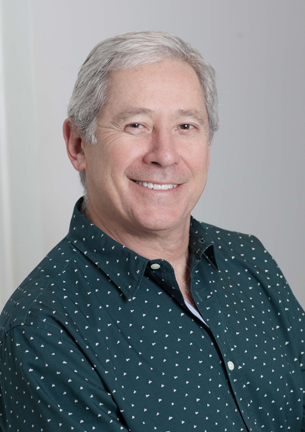 Len Wechsler brings over 30 years in leadership, business development and sales and marketing expertise to the team. He is the former President at Lifeline Systems Canada, acquired by Phillips Electronics in 2006. Len is a Certified Public Accountant and has been involved in numerous leadership and advisory roles over the course of his career. Dr. Podolsky is a senior resident in Plastic and Reconstructive Surgery at the University of Toronto in the surgeon-scientist training program where he completed a PhD in Biomedical Engineering focusing on surgical robotics and simulation. Prior to medical school, Dr. Podolsky completed concurrent degrees in Mechanical Engineering and Physics.